Warsaw / London, December 6, 2018. 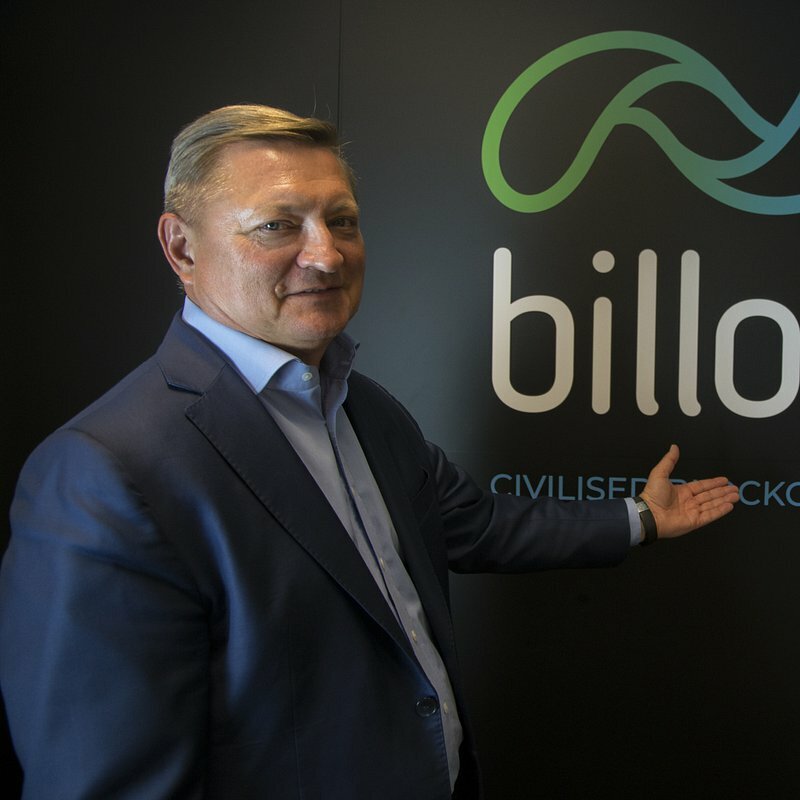 The Board of Directors of Billon Group Ltd. appointed yesterday Wojtek Kostrzewa as CEO. The decision will take effect at the start of January 2019. 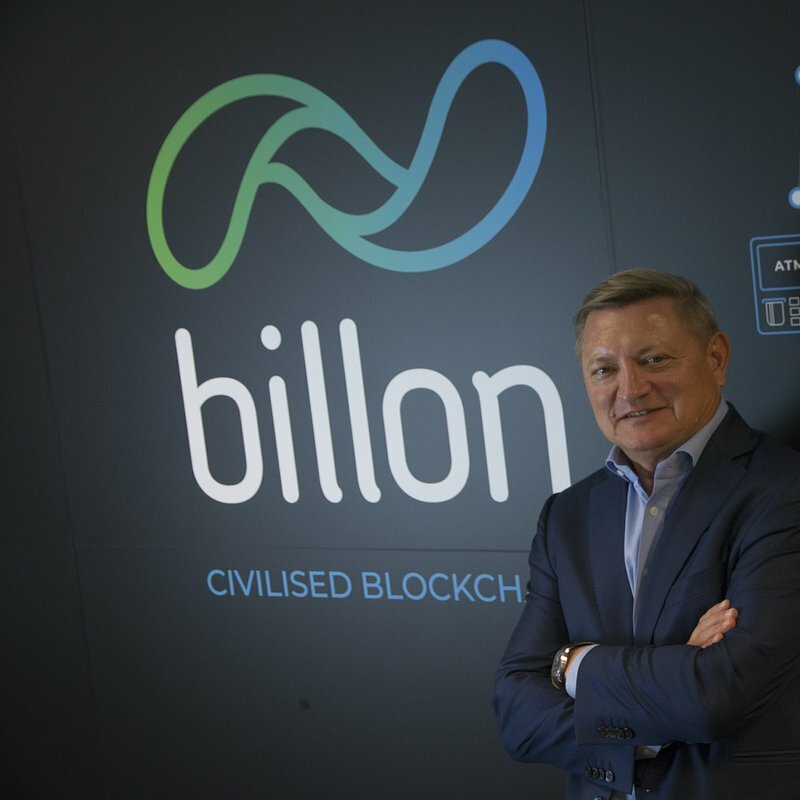 The founder of Billon and the current CEO, Andrzej Horoszczak, is appointed as Chief Technology and Chief Visionary Officer. 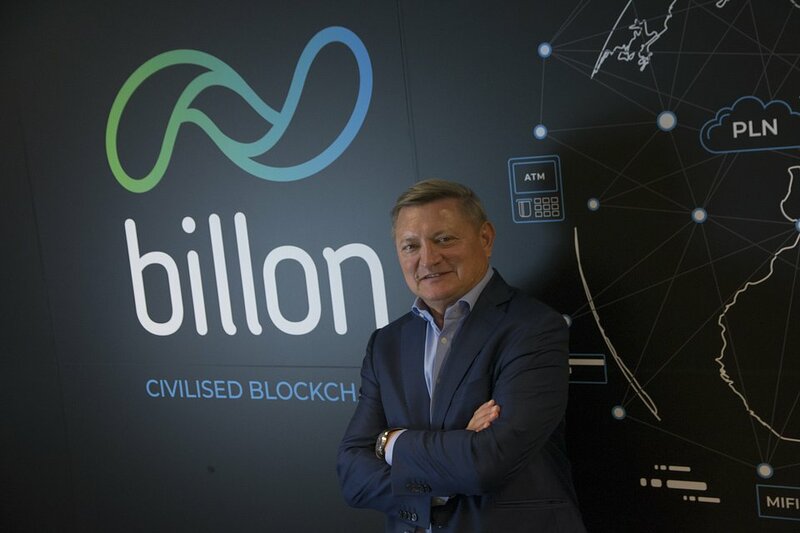 Wojtek Kostrzewa has been involved with Billon since 2016 as an investor, and as a member of the Board of Directors since 2017. His new role will cover the day-to-day management of the company, fundraising, and strategic partnerships in Europe and Asia. 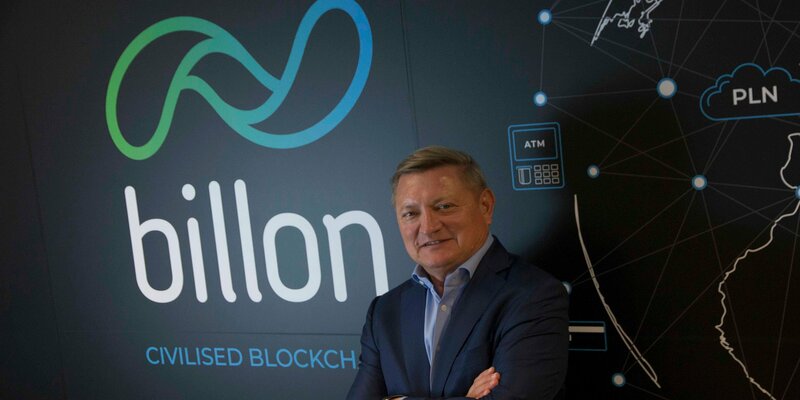 Andrzej Horoszczak will be responsible for further development of Billon’s blockchain technology and for growing the engineering team. Andrzej’s responsibilities also include project delivery and ensuring Billon maintains its technological advantage. 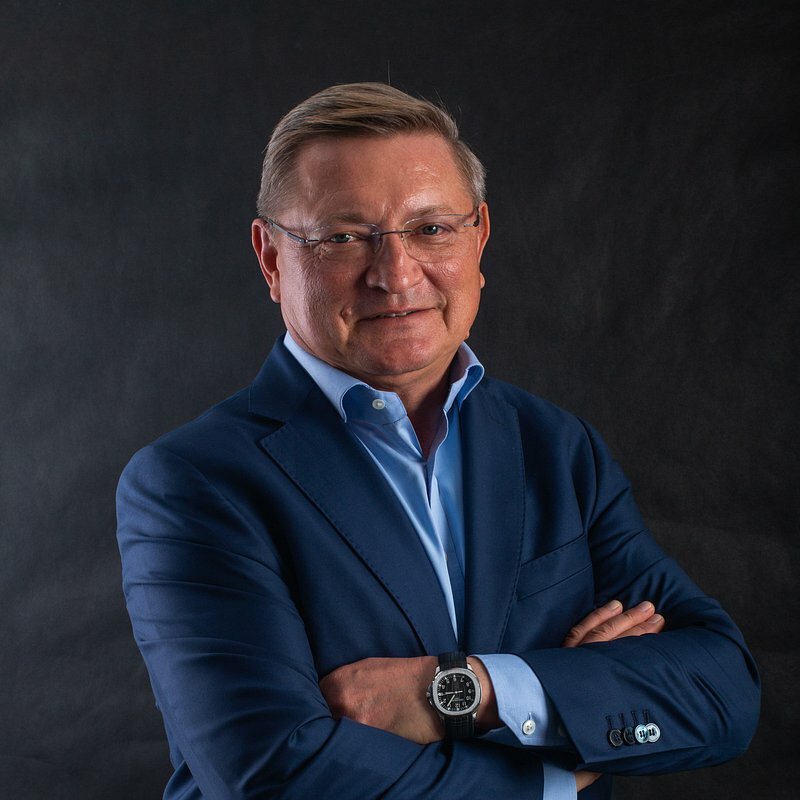 Andrzej Horoszczak commented on his new role, “As Billon grows, it is time to follow Silicon Valley’s approach and transfer daily management to an experienced corporate executive. I am glad that I can entrust the company to an excellent manager and friend Wojtek Kostrzewa. Wojtek has a successful 28 year history of building large banking and media companies. I will be able now to devote more time to developing our technology, and focus on client delivery”. Wojtek Kostrzewa was the CEO of the media conglomerate ITI Group for the last 13 years. In the years 2005-2017 he served as a member and a long-term chairman of the Supervisory Board of television broadcaster TVN. 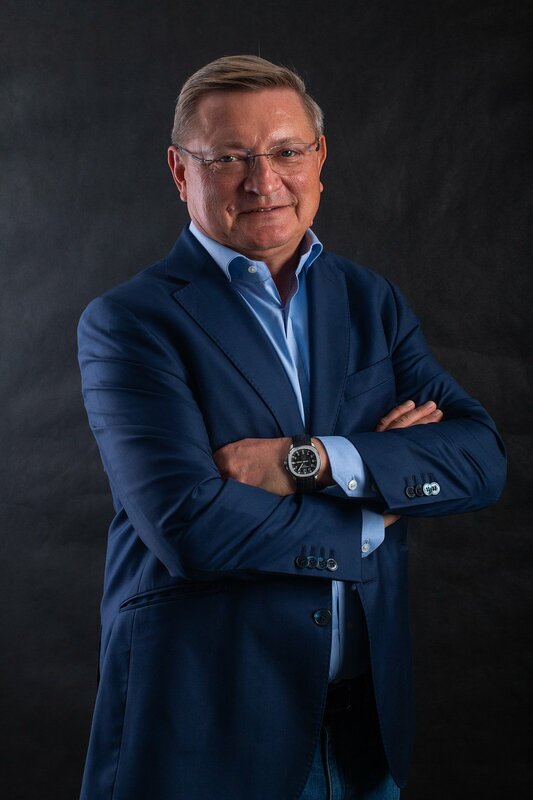 In the years 1990-2004 he worked as a successful CEO of Polski Bank Rozwoju and BRE Bank (today mBank) and managed the activities of Commerzbank in Central and Eastern Europe. Wojtek Kostrzewa is a graduate of the Economic Faculty at the University of Kiel (Germany) and also studied law at the University of Warsaw. He currently serves, among other positions, on the board of directors of the Swiss Stadler Rail and on the supervisory boards of the insurance companies of the ERGO Hestia Group. In his free time he is passionate about travel and golf. 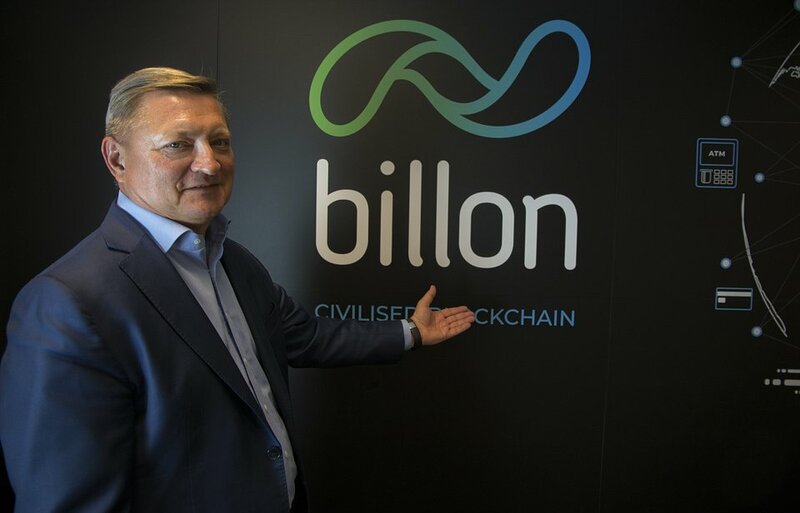 Billon civilized blockchain, creating a regulatory-compliant platform to manage money, identity and data. The platform can be used by enterprise companies to eliminate operational bureaucracy. The proprietary blockchain architecture stores data directly on-chain with no service costs. Billon was founded in Poland in 2012. The development of its unique blockchain protocol has been supported by many R&D grants, including the EU Horizon 2020 program. In 2017 the company launched commercial operations in Poland and the United Kingdom. Billon is licensed to issue electronic money in the UK by the British regulator FCA. In November 2018, the company won the world's largest fintech festival in Singapore, organized by the Monetary Authority of Singapore, showing a solution to zero-cost blockchain micropayments.